What are the best photo editing apps? From one-tap fixes to more creative effects, there are numerous photo editor apps to choose from. Let us discover the 5 best photo editing apps that will take your photography to the next level. 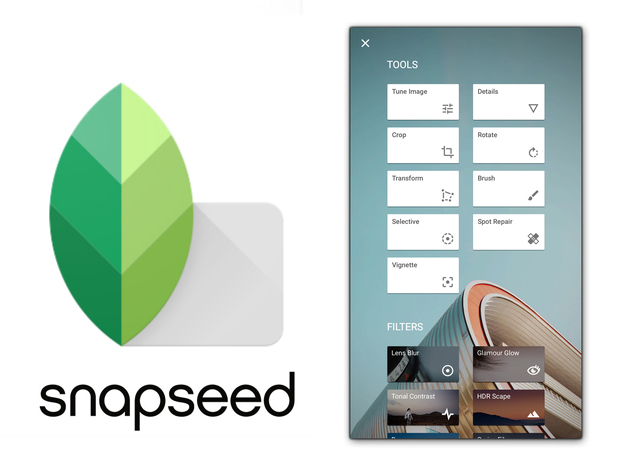 Snapseed is a photo-editing application launched by Nik Software which is currently owned by Google. You can find it on iOS and Android. This app helps users to enhance photos and apply digital filters. It has also amazing options for photo editing tools which includes exposure, colour, sharpening and cropping. Also, it is possible to make selective adjustments and remove unwanted objects. It is totally FREE and you can download from the App Store and Play Store. In comparison to other similar apps, there are no extra charges in this app. In Snapseed it is easy to apply your last edits to a new photo which is perfect for editing a set of similar images. 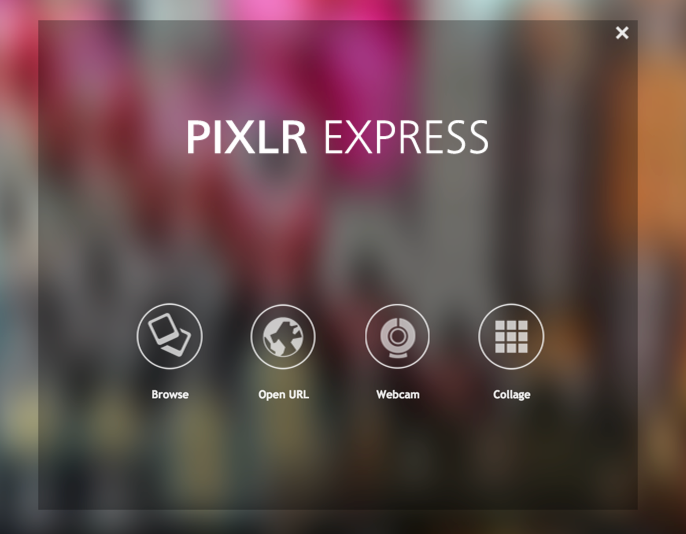 Pixlr Express is the best photo editing app for selfies which lets you crop, resize, and fine-tune any picture, in a completely ad-free experience. It works with Google Drive and also known as one of the most popular online photo editor tools. You do not have to download it and it is one of the best free photo editing apps. There are options to choose from over 2 million combinations of free effects, overlays, and borders to further personalize your images. This tool is very user-friendly. It helps to create and customize a photo collage by editing its layout, background, and spacing. ‘Auto Fix’ helps to fix color proportion and adjusting for less-than-ideal lighting conditions. A various option of effects, overlays, and border packs are also available. Overlays option helps in correcting the tone, cool it down, or add various shades to pictures. Lighting effects can help to create drama, sparkle, or a grunge look. There are also cool effects such as focal blur, history brush, and more to make your picture look more glamorous. Easily adjustable contrast and brightness tools along with the colour splash tool. Favourite button helps to keep track of your favourite effects and overlays. 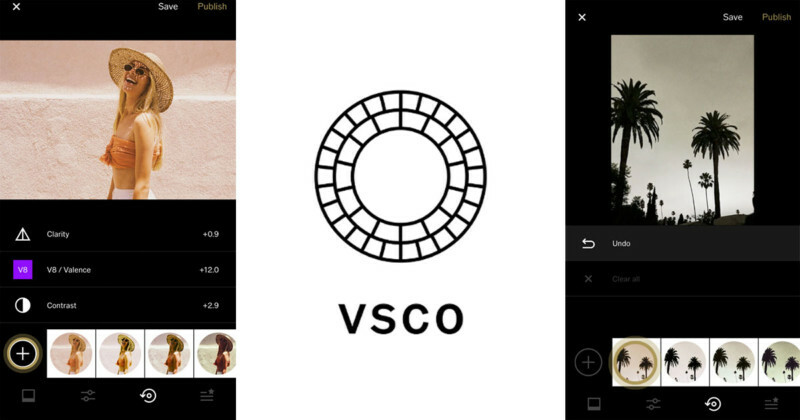 VSCO (pronounced visco) is another very popular photo-editing app created by the American company Visual Supply Company. It’s popularly known for its collection of filter presets which gives a classic film effect. It is the best app to create a vintage or understated look in your photography. VSCO is FREE on the App Store. It has various present collections. You can get more options for presets which are easy to download. Some are free while others may cost you in dollars. It is a camera app for iOS and Android devices. Various preset filters are available which can change the look and feel of the film. Adobe Lightroom CC is a simple yet most powerful tool. It is a most used app for editing your photos and thus is famous among beginners and advanced users. You can edit a photo in seconds with just a few clicks. It is one of the best photo editing app for iPhone and Android users as per the rating is given. It is a free app that gives you a powerful, yet easy solutions for capturing, editing and sharing pictures. 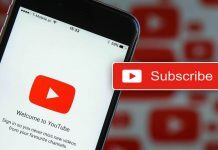 However, you’ll need to pay to upgrade to the premium features. Hence users get an option of selective adjustments and perspective correction. Also, you can easily get access of photos across all your devices with the help of Adobe Creative Cloud. There is a built-in camera app which captures images in RAW format. Aviary, a mobile photo editing app, provides million ways to create unique photo effects just by one single click. It is a free photo-editing platform for iOS, Android, Windows, and the web application. It has various mobile applications, including its self-titled iOS and Android apps, and a Windows app called Photo Editor. It consists of easy-to-use editing tools. This includes custom photo filters, frames, graphics, and overlays. 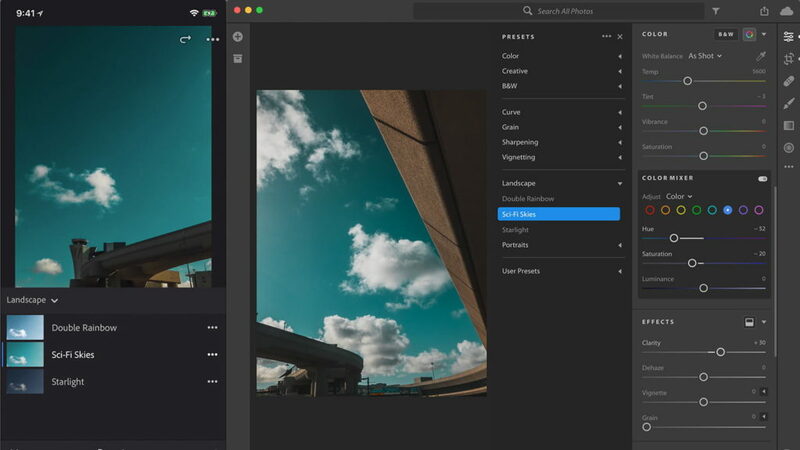 It provides developers with a customizable photo editor that can be embedded into apps on iOS, Android, Windows, OS X and the web. The app has also a feature to adjust colour balance, temperature, saturation and focus. You can add draw, stickers, fix red-eye, add text and also remove blemishes from the image.